Last week, Ward, a Jupiter resident, completed his second and final volunteer term on the Board of Commissioners for the Health Care District of Palm Beach County. He was appointed by Scott to that board in October 2011 and reappointed in May 2016. He served as board chair from 2015 to 2018, and during his two terms, he served on the District’s Quality Patient Safety and Compliance Committee, Finance Committee, Construction Oversight Committee and the Aircraft Fleet Replacement Committee. 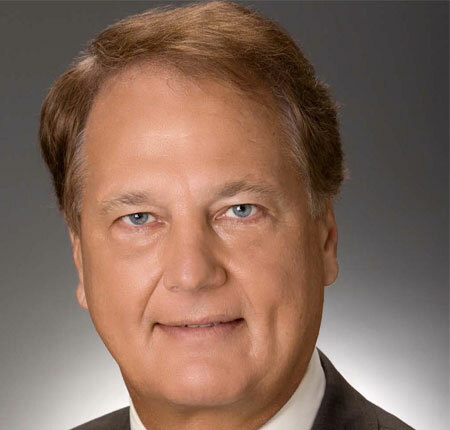 He is chair of the county’s Infrastructure Surtax Independent Citizen Oversight Committee, the vice chair and member of the Board of Trustees of BIZPAC, a member of the Economic Council of Palm Beach County and former chair of the Business Development Board of Palm Beach County. Ward’s appointment is subject to confirmation by the Florida Senate. Mr. Ward – Congratulations and Good Luck to you in your new role.